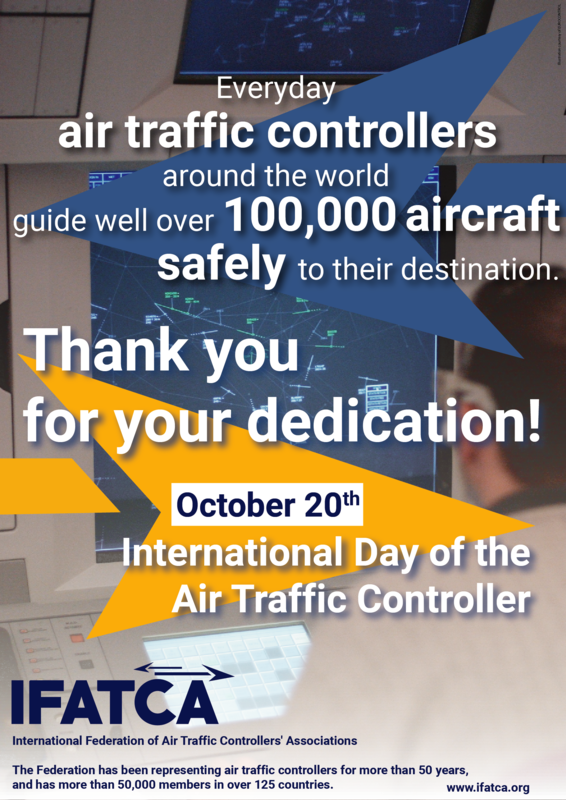 IFATCA is the recognised international organisation representing air traffic controller associations. and has more than 50,000 members in over 125 countries. IFATCA is an international Federation, with Member Associations in more than 130 countries from all corners of the globe. 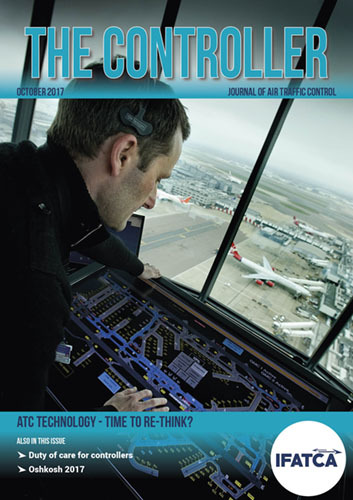 IFATCA unites and defends the professional aspects of the air traffic controller profession. IFATCA is a registered not-for-profit organisation in Montréal, Canada. f) existing mechanisms for State-to-operator and/or State-to State sharing of information. PDF Version: download the pdf version of the latest issue. This file is about 5Mb in size and requires a PDF viewer to be able to read it. A higher quality version is available via this link (40Mb). For Member Associations: a print-ready PDF version (about 40Mb) can be downloaded that can eventually be printed for your members. Alternatively, issuu.com also offers a printing service. 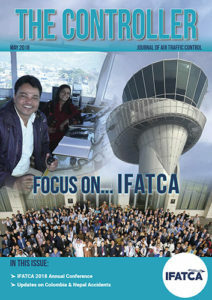 Please visit http://issuu.com/ifatca for more details. Associations that have problems to download these files can request a copy on a USB stick. 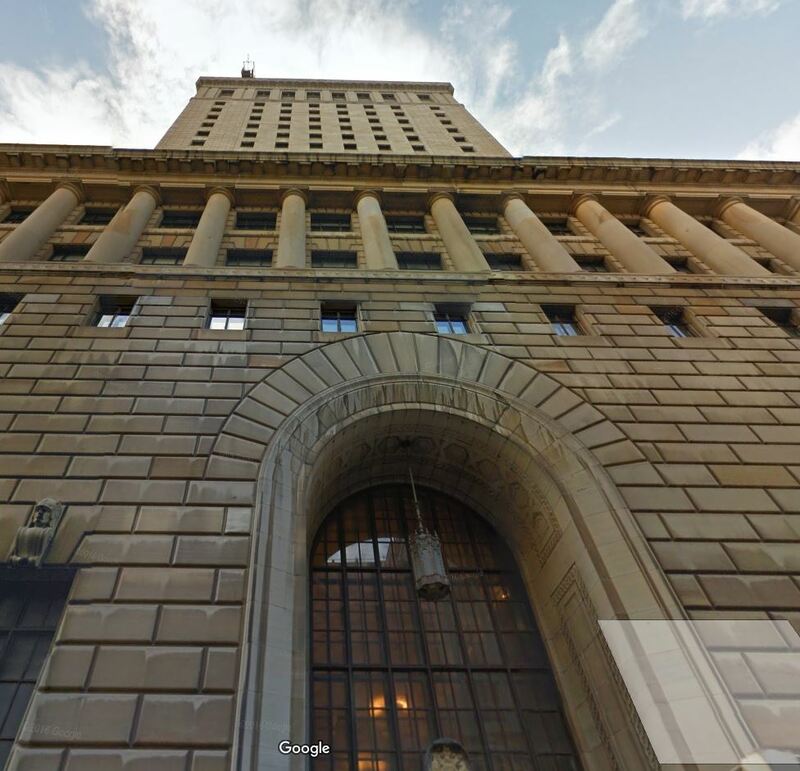 Please contact our Montréal office via [email protected]. Feedback is always welcome and if you know anyone that might be interested in The Controller and IFATCA, please encourage them to subscribe to our magazine and/or forward this mail to them. The aviation community grieves for the tragic loss of lives aboard US-Bangla Flight 211 on 12 March 2018. Our thoughts are with the families and friends of those lost, and the survivors who may still have a long road to recovery. We also wish to extend our support to our Nepalese and Bangladeshi colleagues for whom this is undoubtedly a traumatic experience. 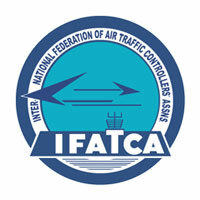 In order to learn from such event and prevent any repetition, IFATCA and IFALPA, the International Organisations representing Air Traffic Controllers and Air Line Pilots, stress the need for the technical investigation into the circumstances of this accident to be conducted according to international Standards. Such investigation should strictly follow the provisions laid out in Annex 13 to the Convention on International Civil Aviation, which states that "the sole objective of the investigation of an accident or incident shall be the prevention of accidents and incidents" and that "it is not the purpose of this activity to apportion blame or liability". Accident investigators should have unrestricted access and control over the evidence to ensure that a detailed examination can take place. Whilst the investigation is ongoing, there should be no disclosure of the accident evidence such as recordings, in order to avoid misinterpretation of the events that occurred. Premature conclusions, often based on incomplete, inaccurate or speculative information, and focusing on any one aspect of what happened, will only hamper the ability to learn from these tragic events. We urge the media, the public, and the concerned stakeholders to respect the longestablished procedures for analysing these events and let the accident investigation run its course. IFATCA and IFALPA will closely monitor the investigation to ensure that it is conducted in accordance with the principles described above, and that all efforts are made to prevent the recurrence of such an event. 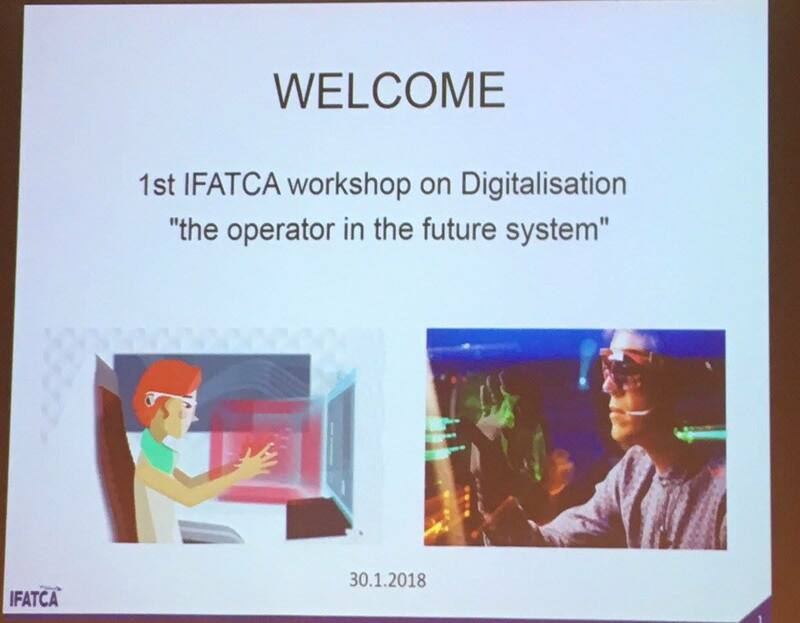 At the end of January 2018, IFATCA organsised their 1st digitalisation conference. 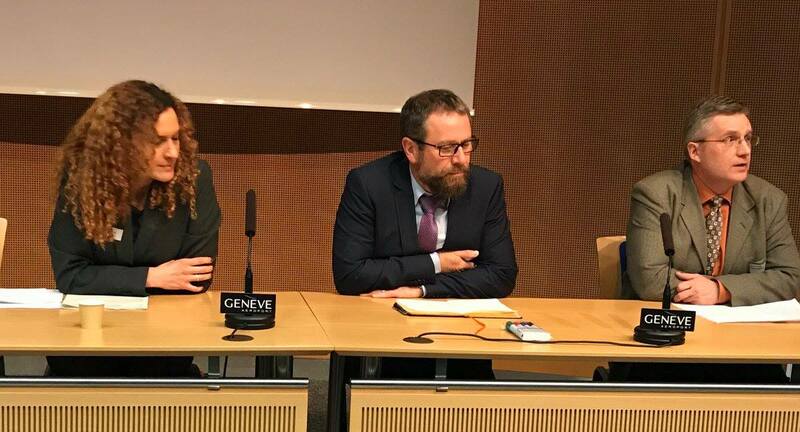 Venue was the press room of @GeneveAeroport. This document offers short summaries of the presentations, captured from various notes. As such, they highlight the main points made by the presenters. The summaries do not necessarily reflect the views of the contributors, as they have been collected by the author of this summary, Marc Baumgartner.To open the presentation, click on the slide - they will be downloaded from an external website (www.atcfactory.ch). The UAE is home to the newest corporate member of the IFATCA community and the General Civil Aviation Authority is proud to be a member of the community. Joining IFATCA means a lot for the GCAA. It means gaining access to a wealth of information and best practices from around the world, while keeping abreast of issues, trends and challenges related to ATC. As the first member from the Middle-East and GCC (Gulf Cooperative Council) to join IFATCA, the GCAA is also looking forward to contributing and improving global ATC operations by sharing its knowledge and expertise related to its area of activities. The General Civil Aviation Authority (GCAA) is both the State Regulator and the service provider for en route air traffic control in the United Arab Emirates. Its mission is to regulate and oversee aviation safety, security and environment, deliver air navigation services and facilitate air connectivity through international collaboration in order to efficiently serve the general public and civil aviation industry. It is responsible for the only area control centre in the UAE, the Sheikh Zayed Air Navigation Centre, where over 100 controllers work in various capacities. Inaugurated in 2009 and located just minutes away from the Abu Dhabi International Airport, the General Civil Aviation Authority of The United Arab Emirates Centre of Air traffic Control, Sheikh Zayed Air Navigation Centre (SZC) in Abu Dhabi is the busiest and most advanced air traffic control facility in the Middle East. It ranks as one of the elite facilities in the world. It is an en route facility handling international flights arriving, departing and overflying the UAE from all over Europe, Asia, Africa, North America and South America The UAE controls some 120,000 square km (46,332 square miles) of airspace. Of the average of 2,500 daily movements, about 80% are either arriving or departing the UAE while the rest are overflights. The Middle East is the aviation crossroads of the world and at the core of this nerve centre are the men and women at the Sheikh Zayed Air Navigation Centre. These air traffic controllers are a well-trained individuals of quick thinking, professionally minded, hardworking aviation experts who safely guide thousands of aircraft 24-hours-a-day, 365-days-a-year. The job of a controller at SZC can be challenging, but the upside is that the employees in the United Arab Emirates live a lifestyle their friends and family can only dream of. The GCAA currently relies on UAE Nationals and experienced controllers from 22 nations to accomplish its mission. If living abroad in a multi-cultural country and being part of a modern and fast-paced ATC organization appeals to you, you may want to consider applying for an ATC position at Sheikh Zayed Air Navigation Centre. Any en route-rated controllers with at least two years’ experience at a busy facility (or approach control-rated with at least five years’ experience) can apply using the following link: https://www.gcaa.gov.ae/en/pages/careers.aspx. Safety is the number one priority for IFATCA and the entire aviation industry, and we are most effective when we all work together to make it ever safer. With this goal in mind, I am very happy to announce the publication of the 3rd edition of "Unstable Approaches: Risk Mitigation Policies, Procedures and Best Practices". 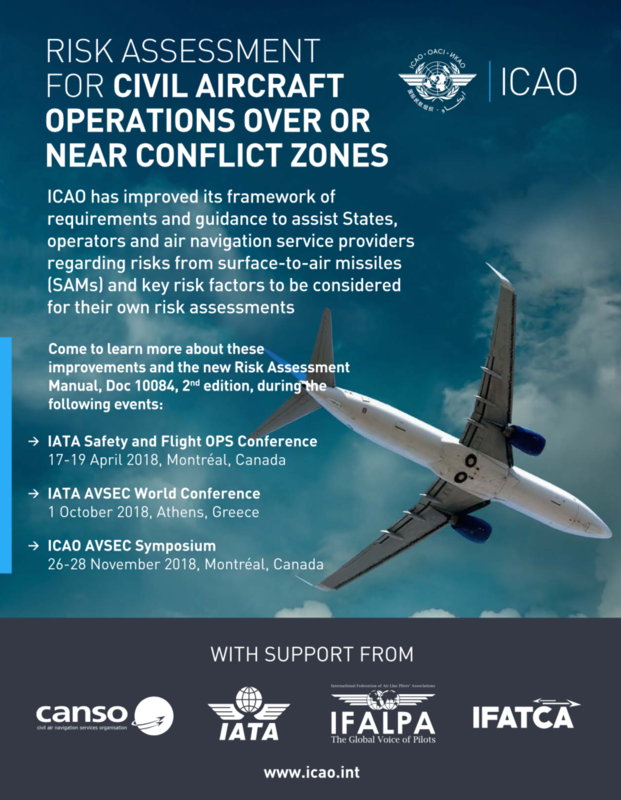 It has been a joint effort between IATA, CANSO, IFATCA and IFALPA to address the problems surrounding unstable approaches, a major contributor to accidents. The document is available for download free of charge here. Controllers from Bolivia, Chile, Argentina and Ecuador recently completed an IFATCA sponsored five-day Aviation English Proficiency Course in Santa Cruz, Bolivia November 13-17. MAs and controllers from the entire region were invited to participate and the class filled up with over 25 participants, including a pilot. The course was taught by Ronald Vega, MA from 2019 Conference host Costa Rica. Ron actually assisted the FAA in the United States with the creation of some of the material used in the course. Each student was given an E-textbook and accompanying CD so they could share their knowledge with ATCOs in their home facilities. The Americas Region looks forward to hosting the next "Think Safety" seminar planned for February 6-8, 2018 in Punta Cana, Dominican Republic. 120 participants from 34 member associations made their way to Hotel Sonnreich in Loipersdorf, Austria to participate in the 34th ERM. 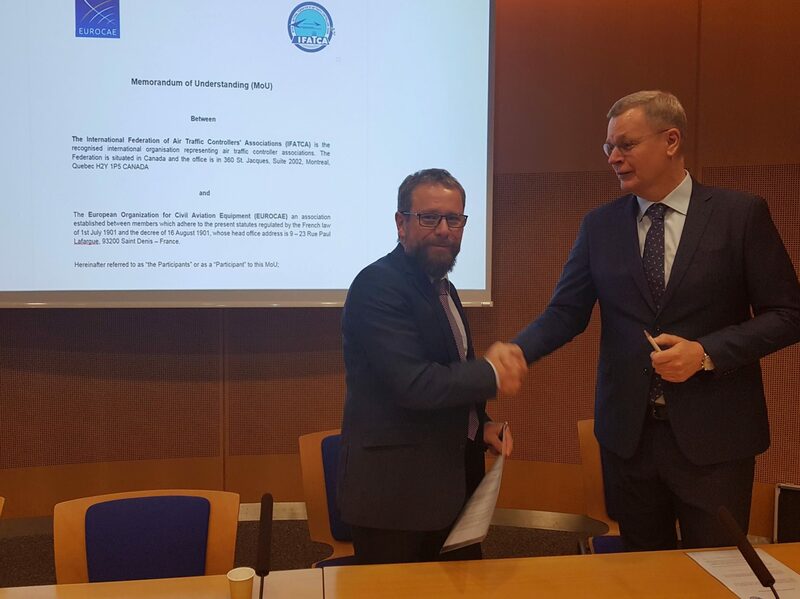 The issues discussed ranged from Fatigue Management, Single European Sky, Sovereignty of airspace, Privatisation in ANS, IFATCA working papers, FISOs to new EASA regulations. 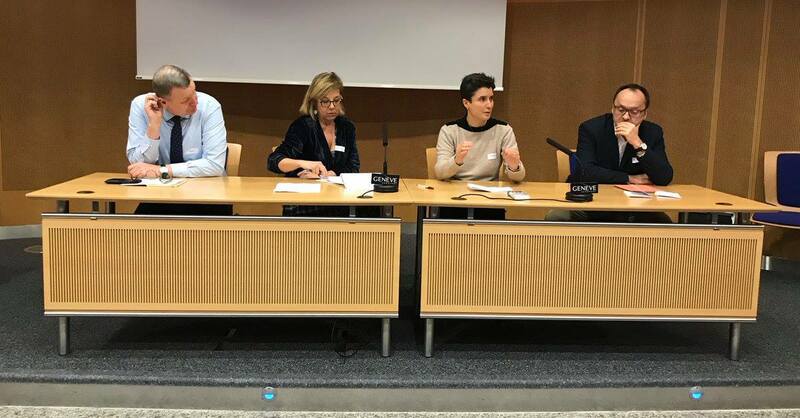 Maria Serano Mulet from USCA led the meeting with lively discussions and involvement from the audience. The meeting showed that the problems in our industry are far from being solved and that Air Navigation Service in Europe is in transformation, which requires that we work together to find new ways to influence the decision makers to secure a high standard of service. Besides the professional issues, we also had time to enjoy the social program that our hosts from the Austrian ATCA had organised. A warm thank you to all the people from AATCA that made this a memorable and well organised ERM. g. To strive for a world-­‐wide Federation of Air Traffic Controllers' Associations. IFATCA maintains valuable relationships with the ICAO, other aviation industry and professional bodies, and our Corporate Members.